If you want to develop a better marriage, you must learn how to argue well. 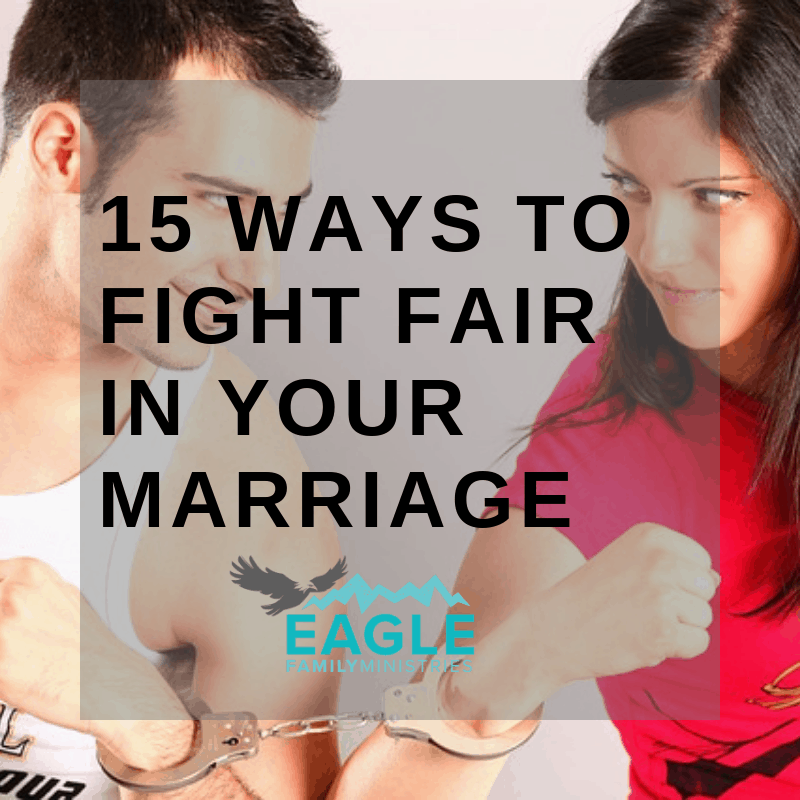 Here are 15 ways to fight fair in marriage and build a stronger relationship. Grow in self-awareness. 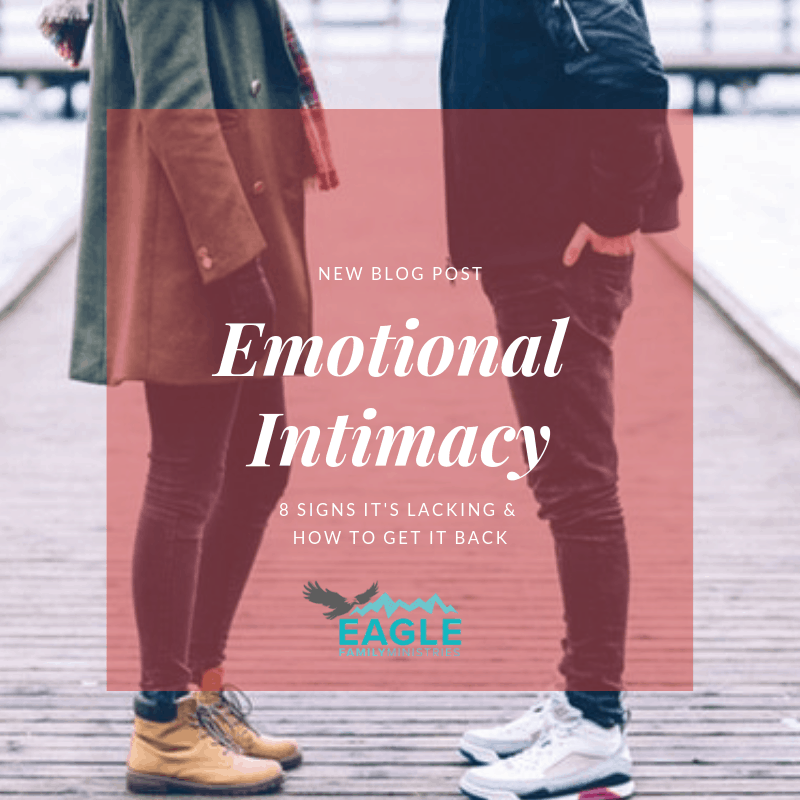 Understanding your feelings in a situation is essential before you can constructively handle conflict in your marriage. Anger is an emotion. It is neither right nor wrong in itself. Try to understand what prompted the feeling before approaching your spouse so you can communicate effectively. Winning should not be the goal. If one wins, the other loses and it builds resentment. In truth, if winning becomes the goal both of you suffer and causes damage to the relationship. Compromise and negotiation are essential in any marriage. Take time to cool off. Establish some ground rules for either of you to “cool off” before trying to resolve a conflict. Stepping away from a heated situation allows you to identify the issue more clearly and organize your thoughts. Pick a time to address the problem. If you take time to cool off, make sure you don’t postpone it indefinitely. Nail down a time and place to continue to conversation. A fair argument requires two ready participants. Don’t insist on an argument or discussion when your spouse is tired or unable to handle the strain at the moment. Make a time to talk about it and stick to it. Stick to the Subject. When many issues are accumulating, present them one at a time. Resist the urge to bring out old, unresolved issues or all of your complaints at once. Don’t camouflage. Camouflaging is when you evade a deeper grievance by allowing your feelings to center on minor irritants that cover a more rooted, unspoken issue. Avoid low-blows. Everyone has vulnerable areas. Don’t use what you know about your spouse’s weaknesses and sensitivities to hurt them. Grant equal time. One person shouldn’t do all the talking. Agree that each of you has the chance to express his or her feelings, ideas, and information. Give feedback for clarification. 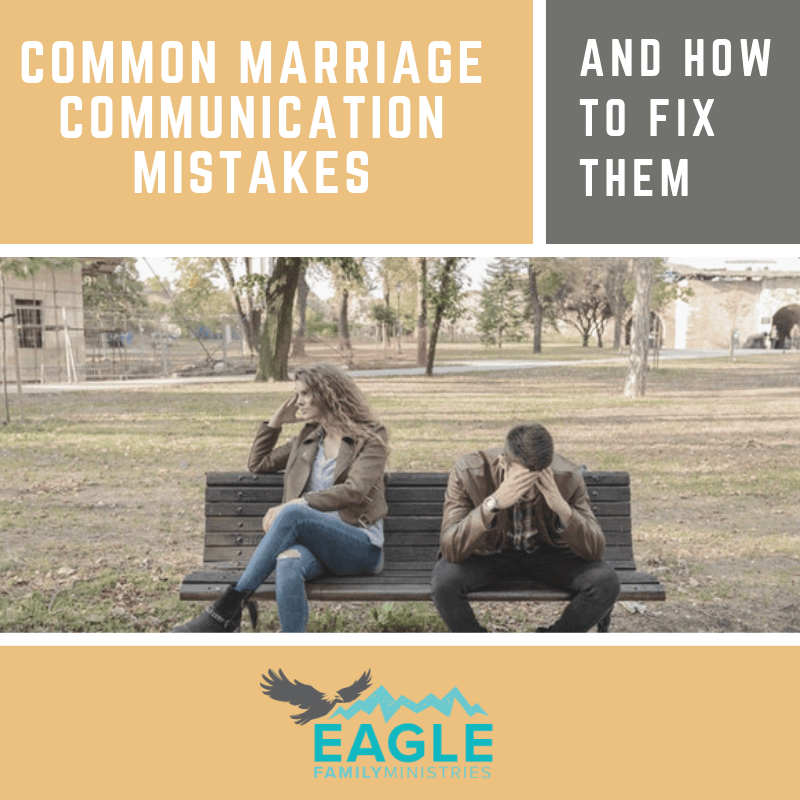 If the fight is especially heated, slow it down by starting a “feedback loop.” For example, you can paraphrase what you heard back to your spouse. The other, then, respond and either confirm or clarifies your understanding of what you heard. Doing this will help avoid misunderstanding what the other is saying and walk away believing a lie that will set you up for resentment and distance in your marriage. Handle anger in front of children. When anger and conflict arise in front of the kids, try to resolve those feelings in front of them. You may need a cooling off period first and teach them by example the ways to fight fair in marriage. Help them to learn about negotiation, discussion, and compromise by watching you do it constructively. When you apologize for excesses in front of children you teach them about reconciliation. Conflict, when done right, can help build a healthy relationship. If you or your spouse struggle in this area, we can help. 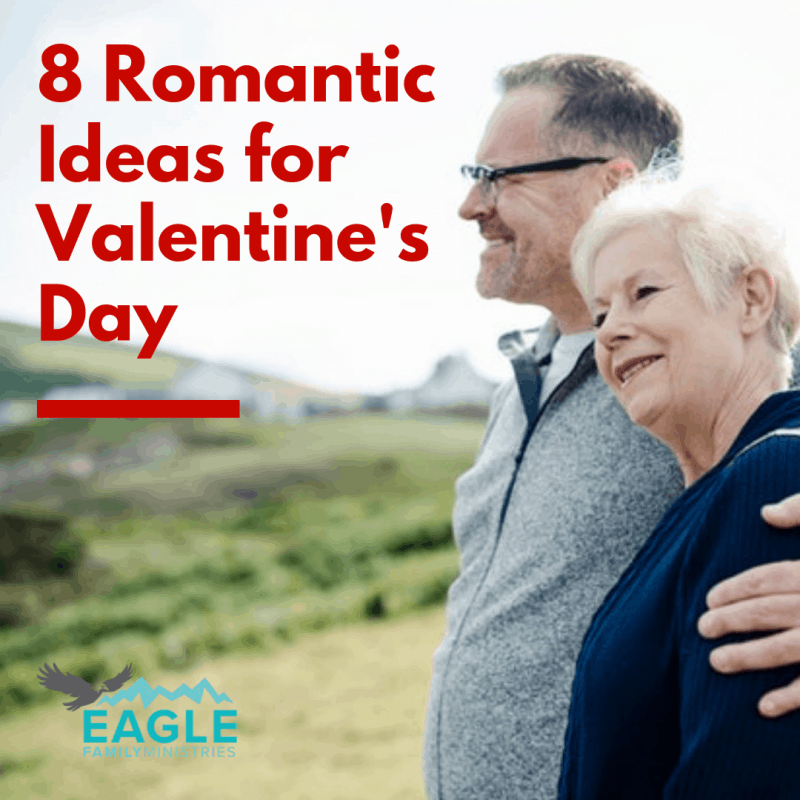 Eagle Family Ministries helps couples create long-lasting marriages using practical, Biblical principles. We offer fun marriage retreats and conferences as well as many other counseling services. Let us know how we can help your family.